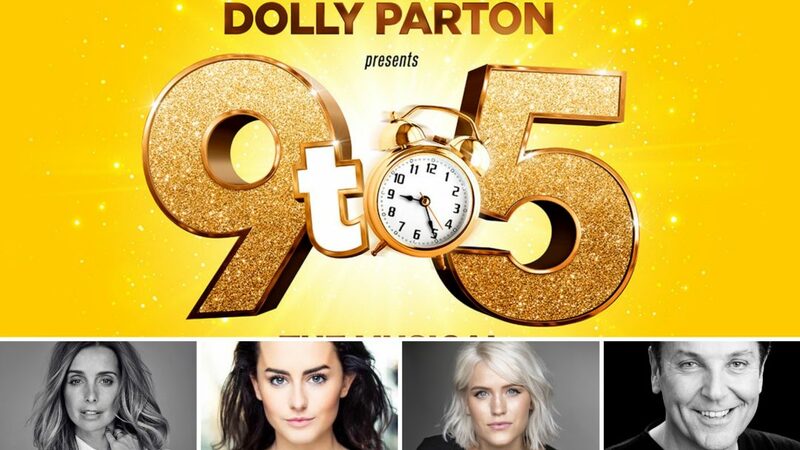 Dolly Parton is to present 9 To 5 The Musical at the Savoy Theatre, London for a strictly limited season from 28 January – 31 August 2019 starring Louise Redknapp as ‘Violet Newstead’, Amber Davies as ‘Judy Bernly’, Natalie McQueen as ‘Doralee Rhodes’ and Brian Conley as ‘Franklin Hart’. 9 To 5 The Musical features a book by Patricia Resnick, the legendary film’s original screenwriter, and an original Oscar, Grammy and Tony award-nominated score by country legend and pop icon Dolly Parton. It tells the story of Doralee, Violet and Judy – three workmates pushed to boiling point by their sexist and egotistical boss. Concocting a plan to kidnap and turn the tables on their despicable supervisor, will the girls manage to reform their office – or will events unravel when the CEO pays an unexpected visit? Inspired by the cult film this hilarious new West End production is about teaming up, standing up and taking care of business! Tickets will go on sale to the public on Tuesday 18 September but are on sale now in our exclusive pre-sale.